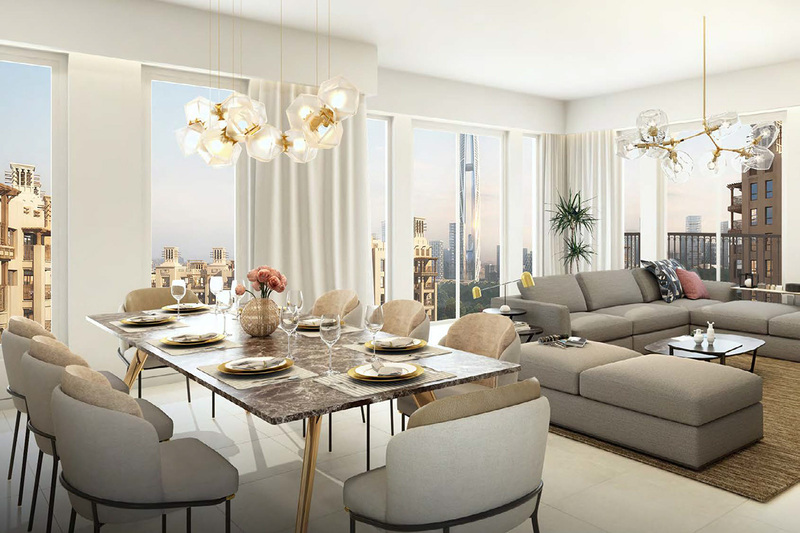 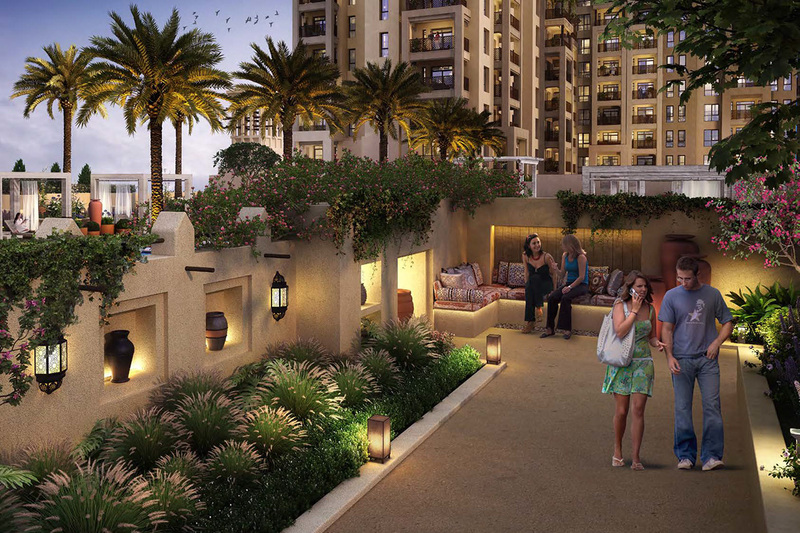 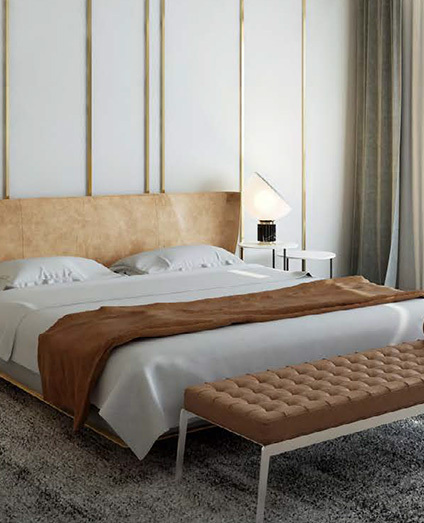 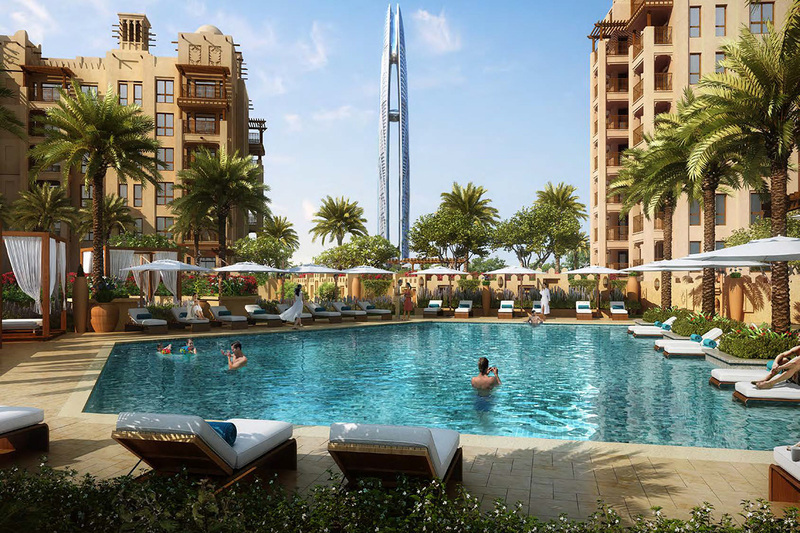 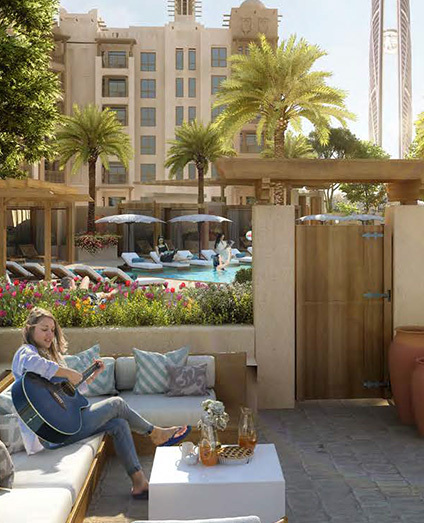 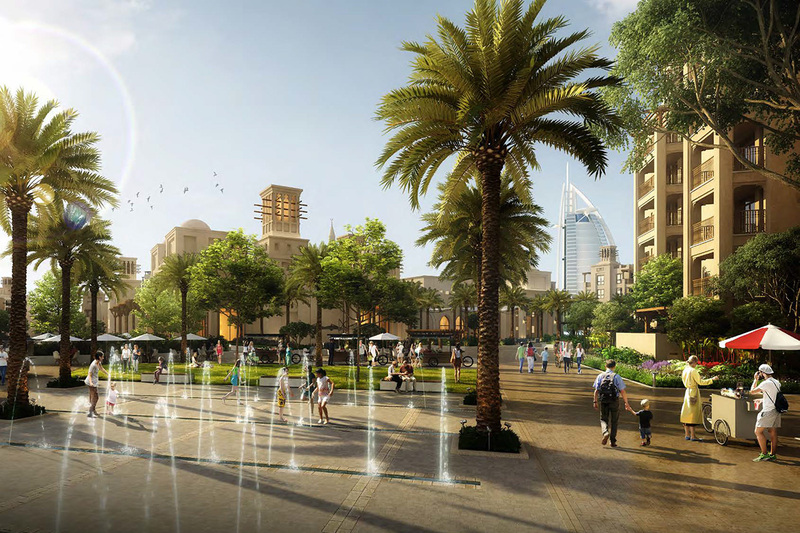 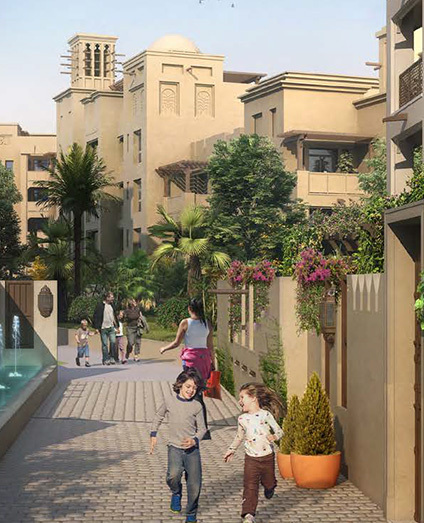 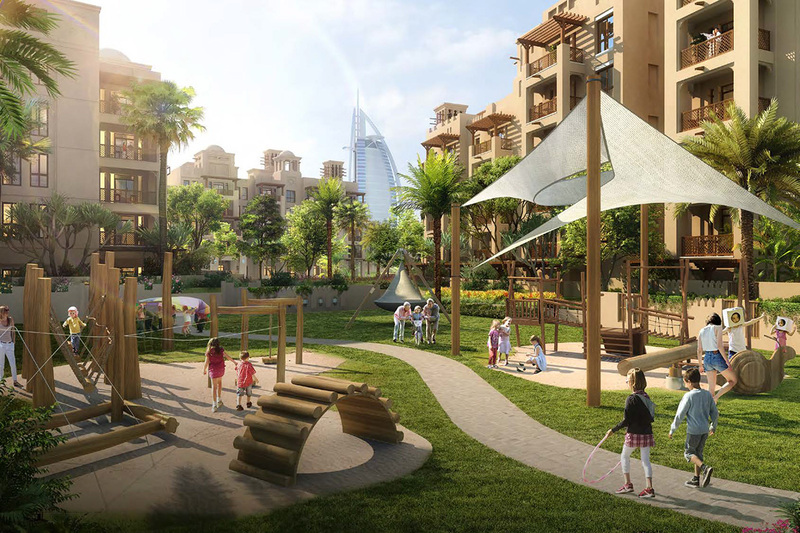 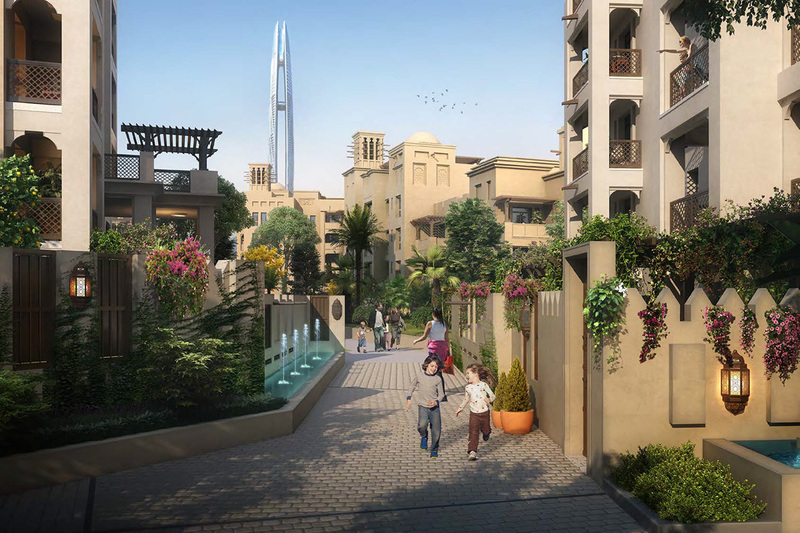 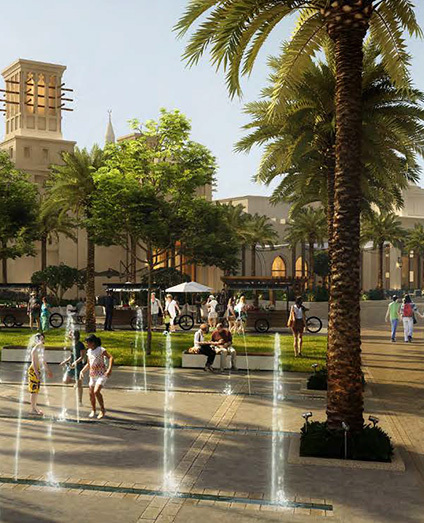 Asayel Building – 1 a new joy adding in Madinat Jumeirah Living, a new structure in its locale presented by Dubai Holding offers 1, 2, 3 and 4-Bedroom Apartments at Umm Suqeim. 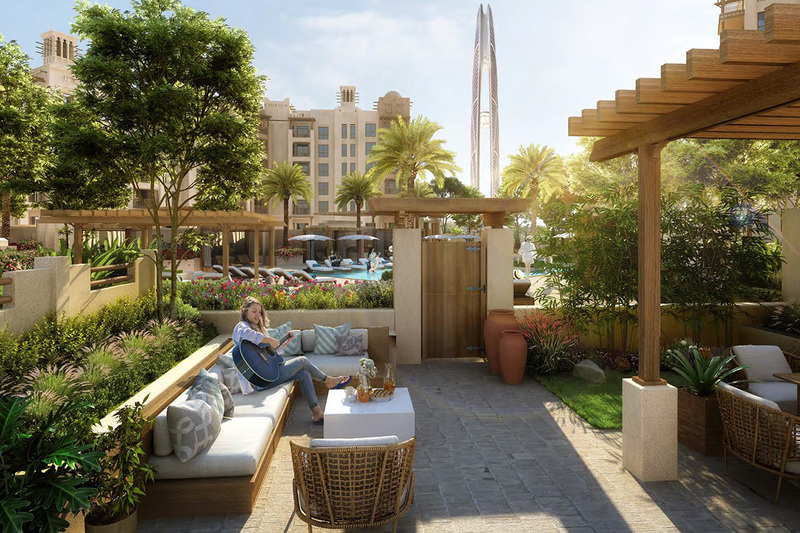 Dubai Holding consolidates lovely scene and blended walkway among living arrangements and includes a one of a kind character for everybody appreciates everything practically around the bend from Madinat Jumeirah Resort and Sock. 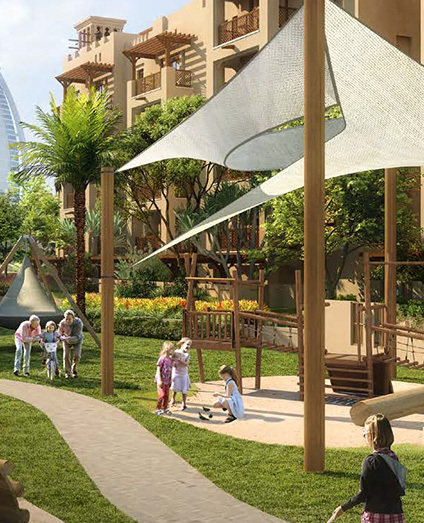 Asayel Building one is the perfect place for the family, singles and loved by the little onces. 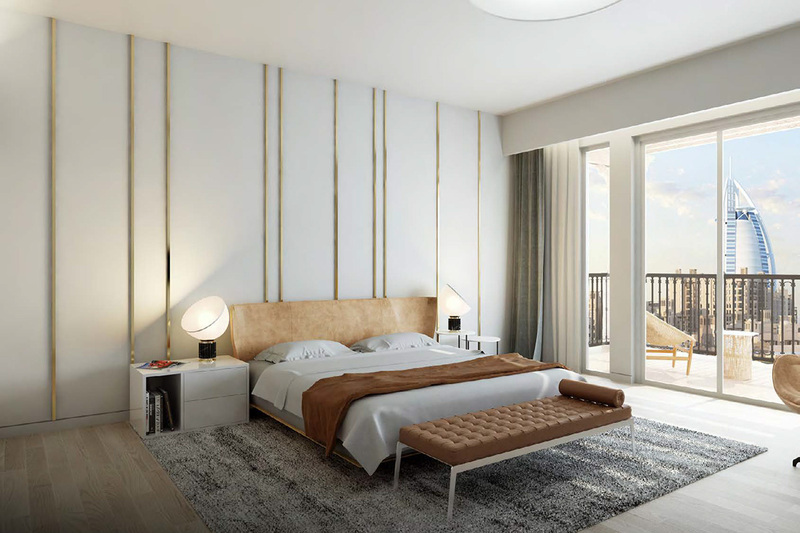 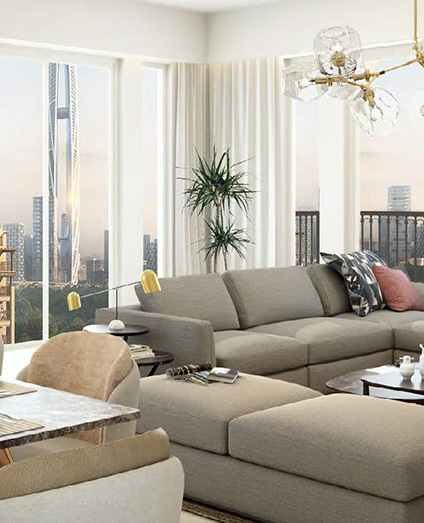 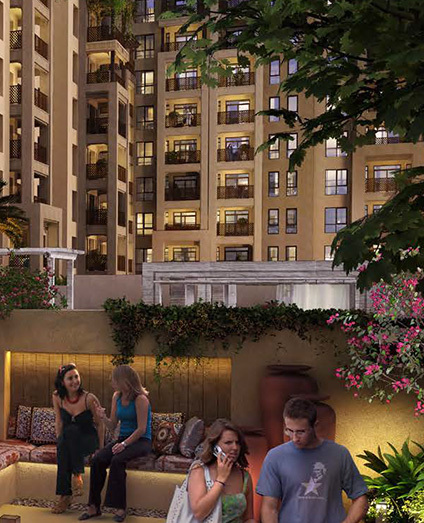 Asayel’s each apartments offer a straightforward clarification of contemporary inclination visual delight with a gigantic design with rich highlights. 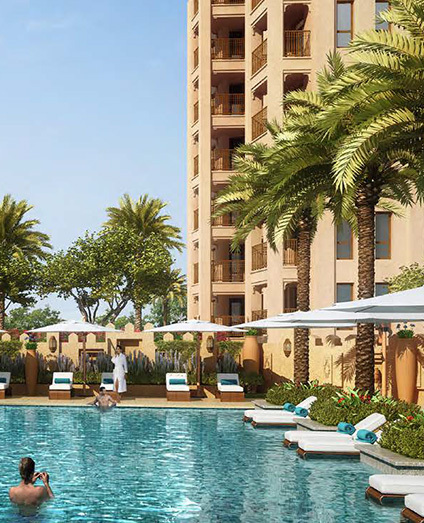 Grand roof space with top of the line completes for one remarkable living easily is the primary factor in Dubai Holding center.